Being a new student in Xavier School, and adjusting to the new environment were never a problem with Kyle. He spends his time wisely by meeting new friends, familiarizing himself with his teachers and knowing more about our school by exploring the HS library. He finds the HS LRC big and is enthralled by the vast selection of titles to choose from. His favorite spot is the General Collection Area, where he found an interesting book entitled Train man: the novel. Densha Otoko or translated as TRAIN MAN is a very popular book published in Japan which became a multimedia sensation — TV series, blockbuster film and a manga series. It is a fairy tale of a nerdy guy who fell in love with a girl he met by accident. As the experience is completely new to him, and due to his “geeky” nature, Trainman sought the advice of his online pals. 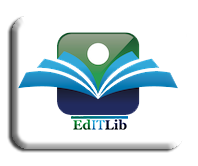 Be our next Library Explorer! Come and visit the HS LRC! 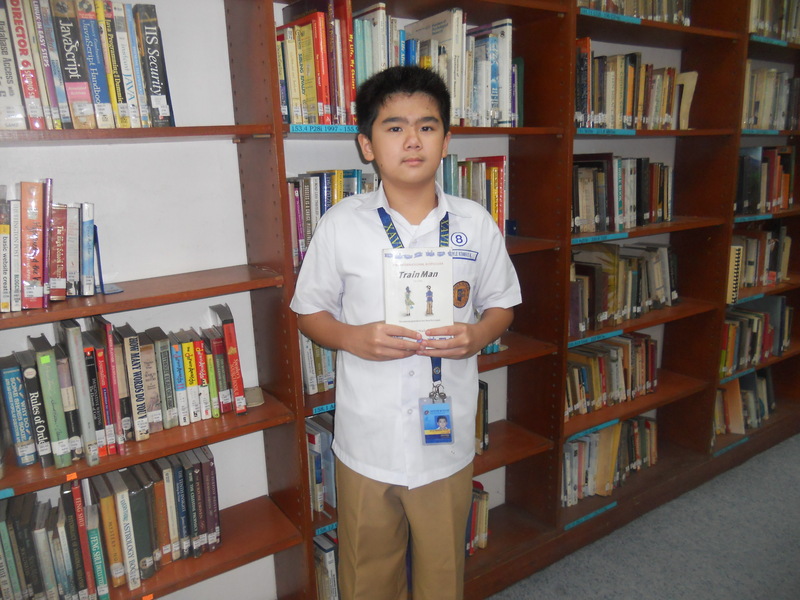 Tags: Borrower of the Month, Kyle Kennvic Sy, Library Reader, middle school library patron, Reader of the Month, Xavier HS LRC. Bookmark the permalink.